The first, most crucial step to being an online mortgage lender is having your rates online. Nine out of ten homebuyers have said they used an online resource at some point during the borrowing process, and if they can’t find your rates while they’re online, they probably won’t be borrowing from you. Managing your rates online can be difficult, though, and doing so from a single source even more so. As a result, lenders may often feel like they have to use multiple pricing engines to cover all of their online rate tables, or worse, upload them all manually. 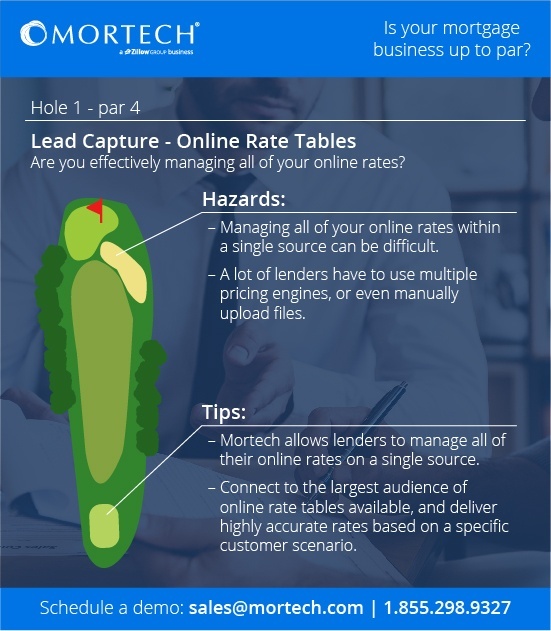 This is a frustration that Mortech understands, and our solution is to offer a pricing engine that not only acts as a single source for lenders to manage all of their online rate data, but provides that data to the largest audience of online rate tables available. With our mortgage pricing, lenders can provide their rates online to a number of different lead sources, such as Zillow, Bankrate, LendingTree, QuinStreet and others, without the added hassle of having to convert files, manage multiple pricing engines, or manually upload to every single rate table. Whether through flat file rate delivery, or through a live pricing integration, Mortech’s mortgage pricing engine gets rates online quickly and easily. What’s more, adding a new source is easy, and can be done directly within our pricing engine interface. Mortech’s pricing engine also allows for more granular search results based on a specific customer scenario. When a borrower inputs their loan information in to a lead source’s website, they’re met with highly accurate rate quotes at the click of a button. Furthermore, because all of the pricing is coming from a single source, lenders can be assured that it will be consistent across the different lead sources they use, creating a better, more compliant experience for the borrower. 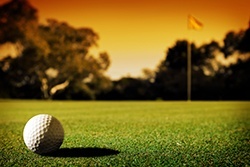 Managing all of your online rate tables can be tough, but it doesn’t have to be. With Mortech’s mortgage pricing engine you can take control of your online rate tables, manage all of them from a single source, and provide instant and accurate rate quotes to potential online borrowers. 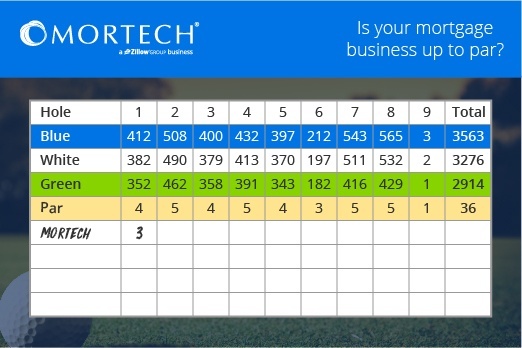 Want to see for yourself what Mortech can offer you? Sign up for a short, free demo, and let us show you the power of our mortgage pricing engine.